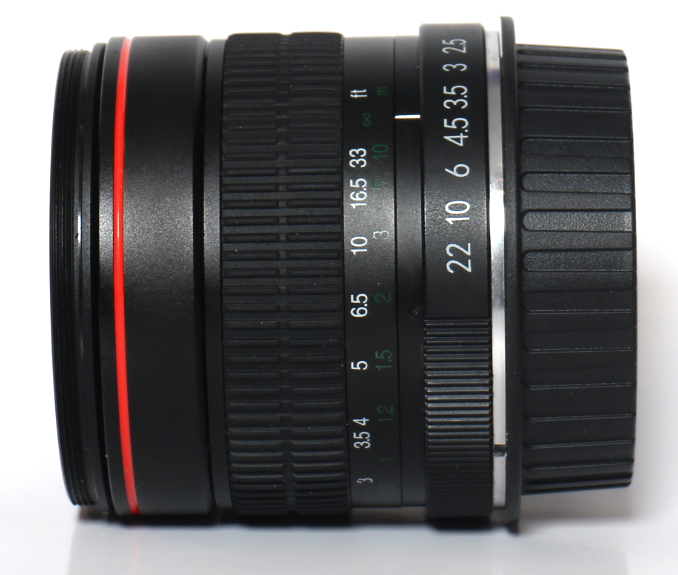 Compact and lightweight – an outstanding walk-around lens – Canon’s EF 50mm f/1.8 STM is a great entry into the world of EOS prime lenses. With an 80mm effective focal-length on APS-C cameras, 50mm on full-frame cameras, it’s an excellent prime lens for portraits, action, even nighttime photography. Its bright maximum aperture of f/1.8 helps it not only to excel in low light, but also to capture gorgeous, sharp images and movies with beautiful background blur thanks to its circular 7-blade design. An updated lens arrangement with new lens coatings helps render images with excellent colour balance, plus minimized ghosting and flare. 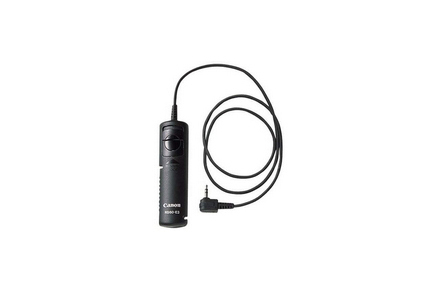 Performance is brilliant, with a stepping motor (gear-type STM) to deliver near silent, continuous Movie Servo AF for movies plus speedy, smooth AF for stills. A redesigned exterior with improved focus ring placement makes manual focus adjustments a breeze. 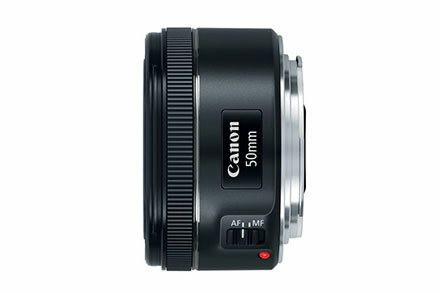 Canon’s most compact 50mm lens, the EF 50mm f/1.8 STM has a rugged metal mount, plus an improved minimum focusing distance of 1.15 ft. (0.35m) and a maximum magnification of 0.21x. Offering sharp performance for the best in movies and stills, it’s a fixed focal length gem-the perfect lens for photographers and moviemakers to expand the creative possibilities with their EOS cameras.